The idea behind a scouting camera is that it lets you take videos and images of potential hunting targets. You can even use it to monitor pests and predators around your home. If you want to have images or footage of what has been skulking around your home or backyard, this is the camera to go for. 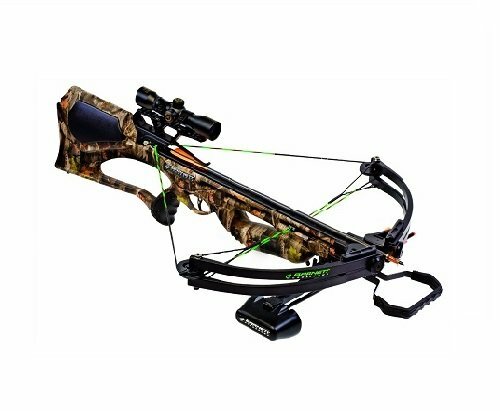 It also works great when on a hunting trip to record targets. 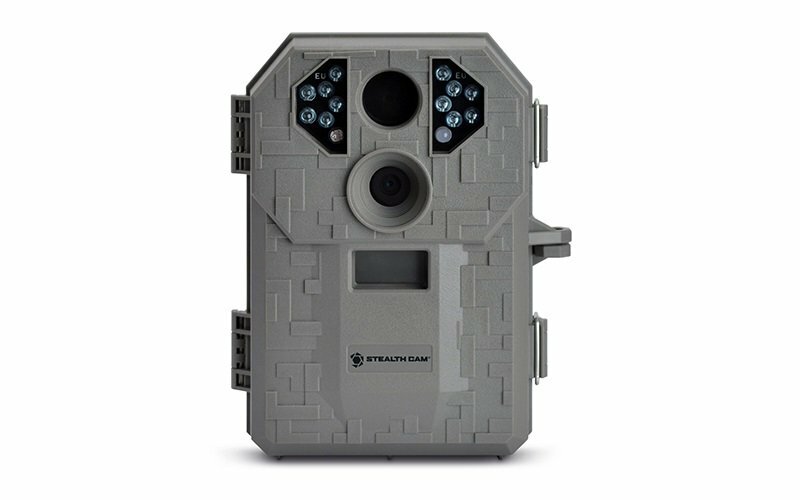 The Stealth Cam STC-P12 6.0 Megapixel Digital Scouting Camera, Tree Bark, is a 6 megapixel scouting camera with custom settings, durable casing, and multiple features. We will explore its features, product pros and cons as well as customer FAQs. In many Stealth Cam P12 reviews, you will notice that most people love the housing that protects the camera’s components. 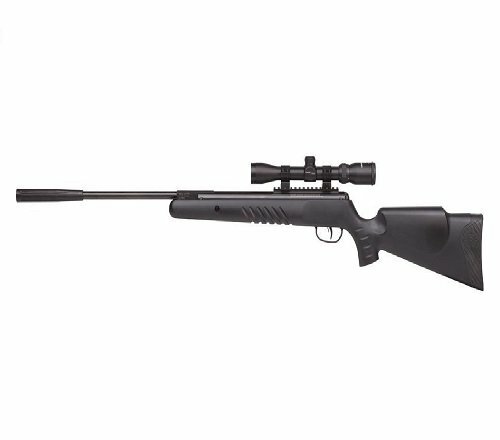 This means that it can be used in any weather condition or hunting range. It comes in a camo housing that it is not easily detectable by predators or pests. The casing locks down and protects settings and the camera from being compromised. It is compact and easy to hold when using it. The LCD display located on the camera lets you view any settings you change. The Stealth Cam P12 offers you 6 megapixels of crisp and clear images and video whenever it is up and running. It offers full color images during the day and clear night vision images in the dark. When you purchase the camera all settings are on medium, and I was already impressed at the quality even then. This means that it is usually set at 3 megapixels which the customer can increase as required. What makes this stealth cam a good deal is that you can record up to 15 seconds of video. I love products with easy to use buttons and the Stealth Cam P12 offers you one better – an EZ programming dial. With a simple turn of the dial, you are able to select between the 3 Quick Set controls, custom settings and test mode. Quick Set 1 offers a 30 second delay, 6 megapixels and 3 image bursts. Quick Set 2 also has a 30 second delay, offers 1 image burst and 6MP resolution. Quick Set 3 is mostly for videos; it offers VGA resolution, 10 second video length and a 30 second delay. There are 12 infrared emitters that help with better image and video recording. The custom option on the programming dial lets you change a number of settings. This includes burst mode, video/photo select along with video length, time & date correction, resolution (you can choose between hi, lo and medium), delay time, and factory reset. It is easy to change the settings using the up/down & enter buttons. The reset option returns all the settings back to their original state. One of the most interesting settings that requires special mention is the burst mode that lets you take between 1 and 6 images in succession. In addition, it has a 5 to 59 second and 1 to 59 minute recovery period. All videos and images are stored on an SD card which can be replaced when necessary. It is advised that any new SD card used is formatted using the SD format option. You can have a time, date and Moon phase stamp on all video and images taken using the Stealth Cam P12. SD card memory for image and video recording. Full color images in the day and clear images in the dark. Strap for fastening it to a selected location. Effort is needed to secure the Stealth Cam to a tree. Programming can take some time. A: When used in factory settings mode, it can last between 9 to 12 months. Q: What is the best memory card capacity to use? A: 32GB is a great option because it can store about 1000 images with space to spare. In many Stealth Cam P12 reviews, users agree that it does not require assembly so it is ready to use. This camera’s multiple settings make it a winner compared to other stealth cams. It does not require a power outlet because it uses batteries. I would not recommend rechargeable batteries because they affect night time images. In addition, it is rather quiet during use so it will not scare off your targets. The quick set options cut the programming time by a great deal. This Digital Scouting Camera is a great deal which you can buy from Amazon. For a few other best hunting camera reviews, read our Hunting Camera Reviews and Buying Guide.